Both BSNL and MTNL have been making losses since 2009-10. 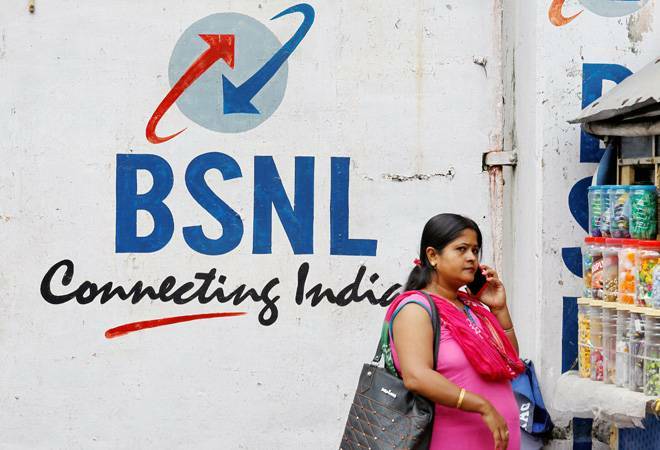 Refuting Congress' allegations of harming the interests of BSNL and MTNL, Telecom Minister Manoj Sinha Wednesday said the two public sector companies have been suffering due to decisions taken under the UPA regime. "Congress must do its homework before making false and baseless allegations against our economic policies. Both the PSUs have been suffering due to decisions taken under UPA regime. They were forced pay huge amount of money for spectrum," Sinha told PTI. MTNL has said that its licence is valid and till 2021 and it continues to run its telecom services.